Bold Doherty came to call this past spring! Here is the story with images from the collection of Maggie Blanck. Footage from Charlie’s Irish Pub in Stillwater for their 4th of July festivities. 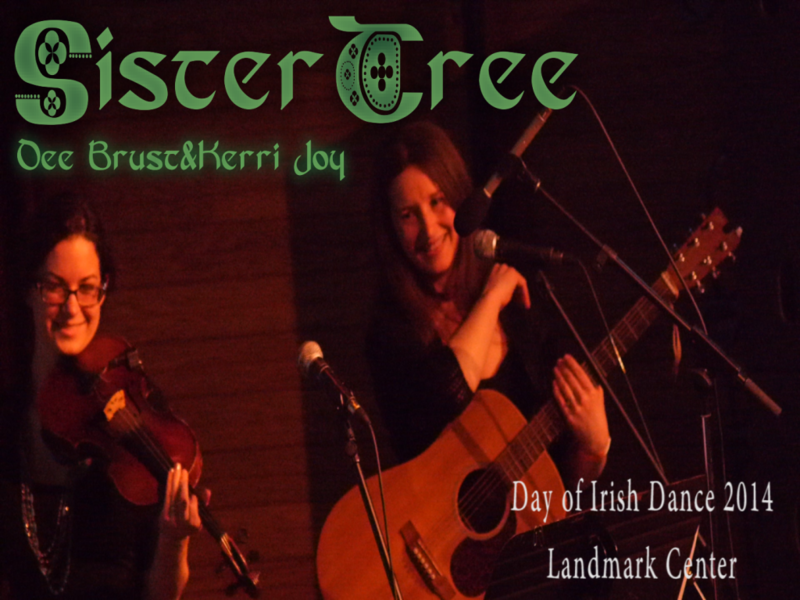 This clip is also an invite to our performances at the Irish Fair of Minnesota, hope to see you!